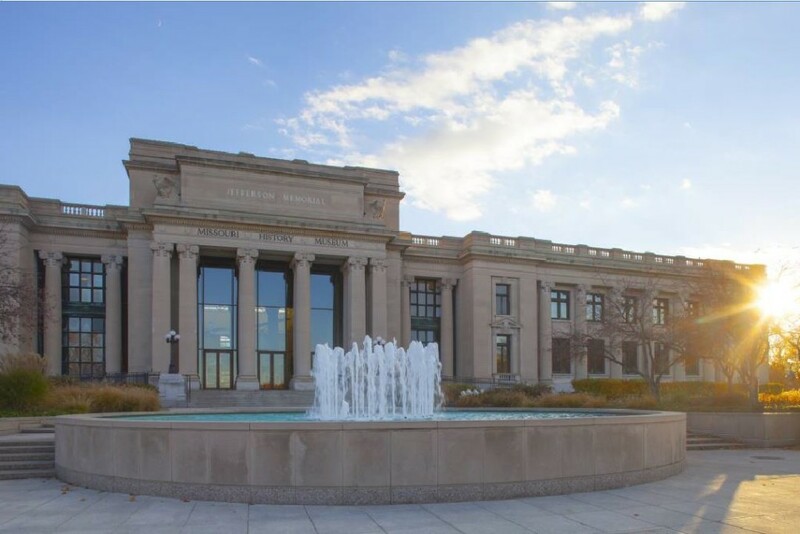 Privately owned buildings are required to benchmark and submit data by April 1, 2018 using the free, online tool ENERGY STAR Portfolio Manager. 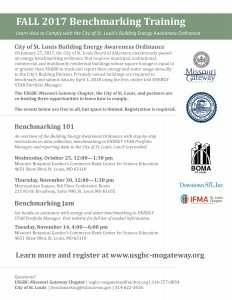 Full details about the Building Energy Awareness Ordinance are available at stlbenchmarking.com. 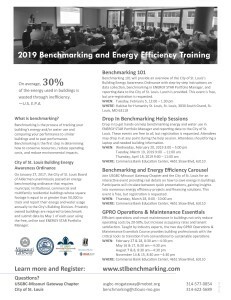 The USGBC-Missouri Gateway Chapter, the City of St. Louis, and partners are co-hosting the following opportunities to learn how to comply. 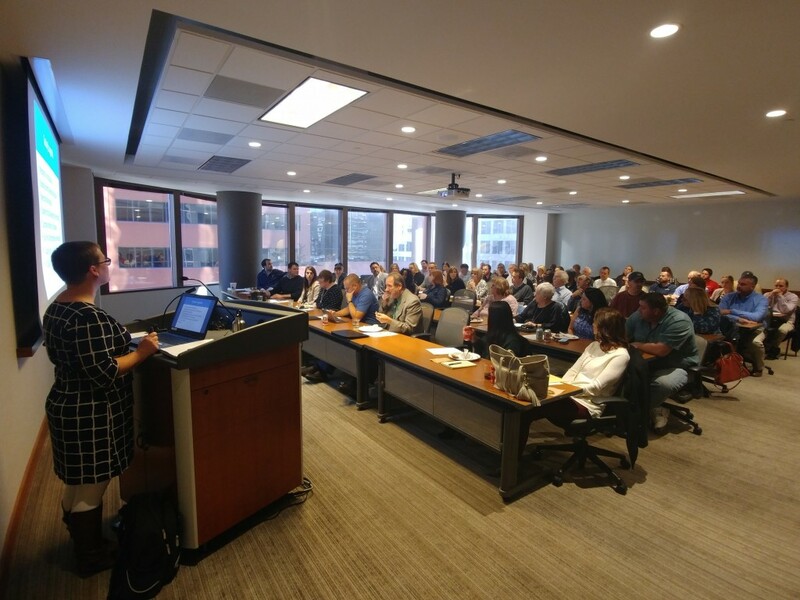 An overview of the Building Energy Awareness Ordinance with step-by-step instructions on data collection, benchmarking in ENERGY STAR Portfolio Manager, and reporting data to the City of St. Louis. 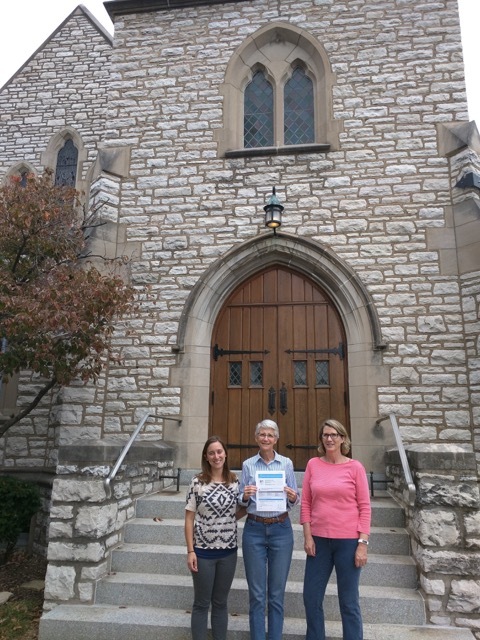 Volunteers will support building representatives to use ENERGY STAR Portfolio Manager. 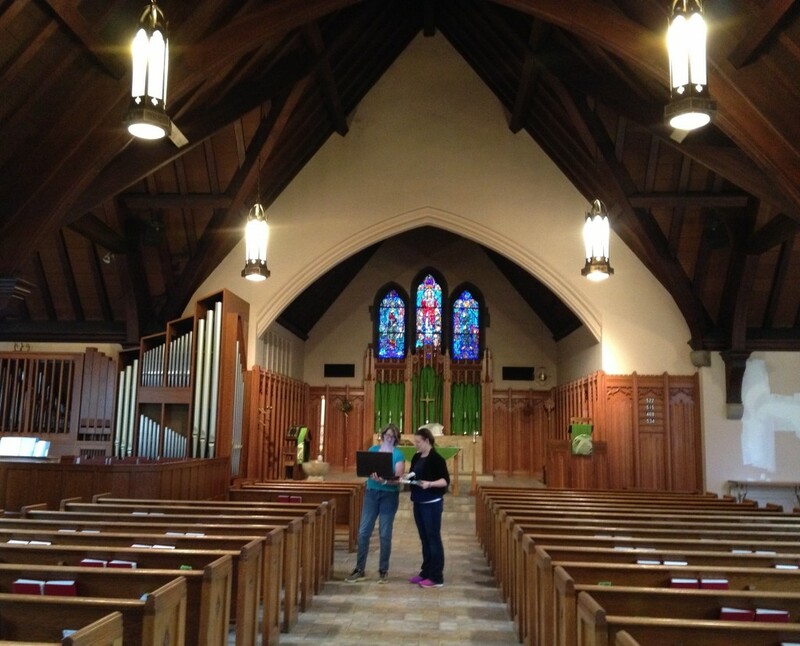 Volunteers can self-report their participation for 2 GBCI CE hours in the volunteer category. To participate, select “Benchmarking Volunteer” when registering.